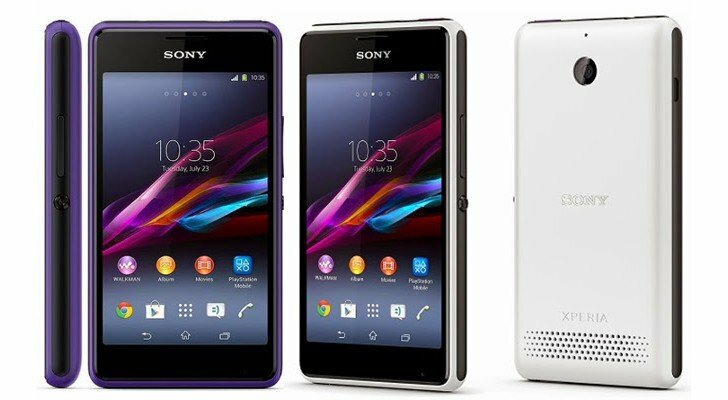 Sony Xperia E1 is also available in dual sim. 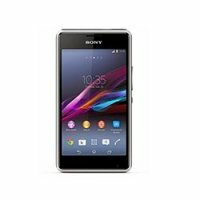 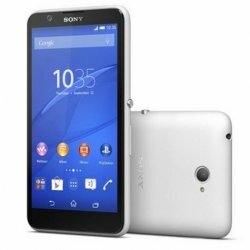 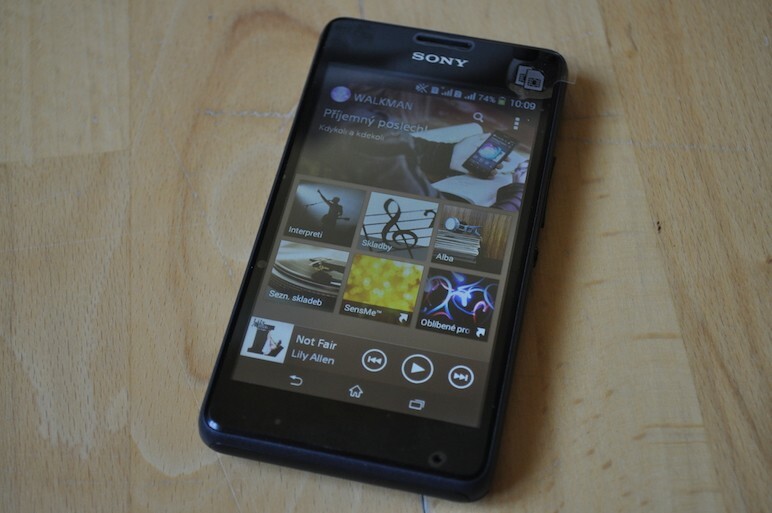 Sony Xperia E1 dual is an amazing smartphone with Li-lon 1750 mAh battery. 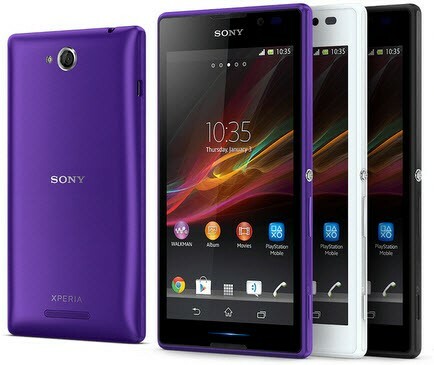 It is also available in 3 colors, Black, White and purple.It is 2G and 3G phone.